Beautiful floral patterns adorn these gloves with small silver accents. 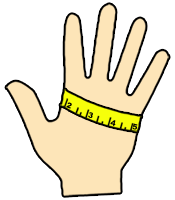 Measures 16" from the base of the thumb to above the elbow. Some call these opera length gloves, and others call them formal gloves, but either way they show really well with a matching outfit.